Hi friends! 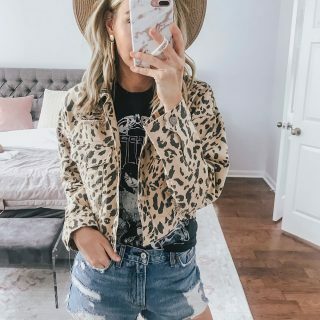 Today I’m excited to bring y’all another small but mighty Forever 21 haul!! AND Guess what!? They are having a sale! Get 21% off of a $40 purchase! Yay!!! 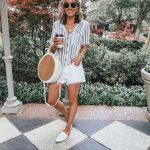 I’ve been absolutely loving their trendy and affordable clothes for spring and summer. I’m seriously obsessed with all the stuff that I got, especially this white lace maxi dress! It’s on the dressier side so would be perfect for a bridal shower or a summer date night! It’s sadly all sold out in white now, but they have a gorgeous yellow & blue color too! Forever 21 is not only a “college shopping” destination. I find amazing pieces there! From clothing to accessories, they have it all! I remember shopping there on my work breaks when I worked in the mall, and always being so excited about what I found. 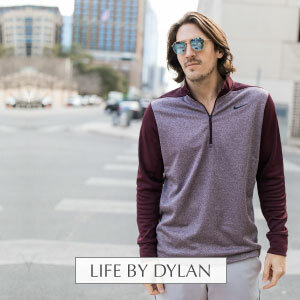 I think I’ve officially looked through their entire website to find the best pieces lol… If you’re coming from Youtube, scroll down to the bottom to shop! I’m in LOVE with this yellow floral romper!! It’s so comfortable and even has pockets! 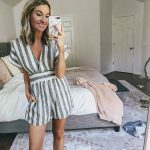 Love that its a romper and it’s such a good length. 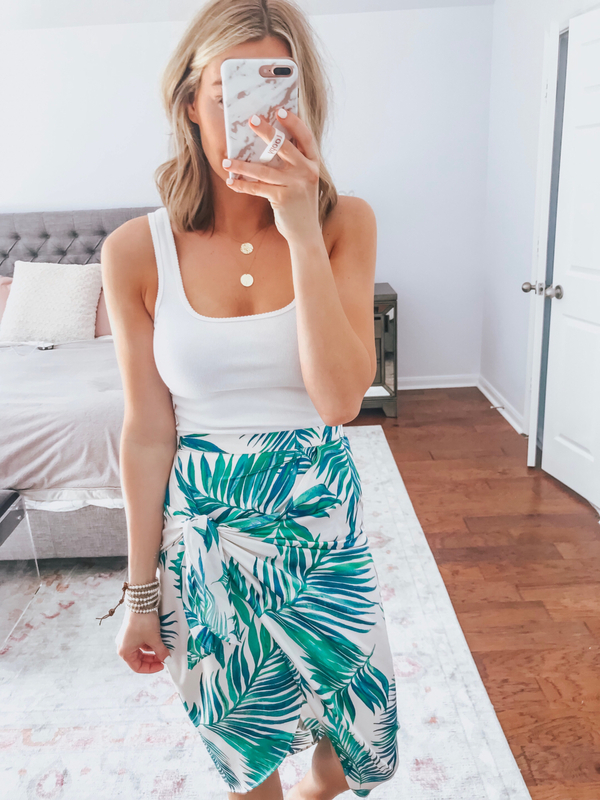 Guys this palm print wrap skirt is to die for! How perfect for a summer vacay. I don’t think I’ve ever tried something like this but the shape is so unique and the palm print is sooo summery! Who doesn’t love a good blazer set that makes you feel like a #bosswoman! I’ve been obsessed with this mustard color lately and the fit of this set is sooo good! I also love that you buy the whole set instead of the individual items! Last but not least is this zebra blazer set! The blazer is sooo perfect to pair with jeans and fits TTS. The shorts run a little small so I would size up! A big thanks to Forever 21 for sponsoring this post. All thoughts & opinions are always my own. « Way Day 2019 Best Deals!